I'm a self taught photographer. No degrees, no certificates from a random institute.. There are a couple of reasons for this. The first, is the fact that for about 20 years, photography was my "other" passion, taking second place to my career as a commercial pilot. I still took every frame seriously, and was continually trying to learn, but I didn't have the time to study it full time. The second is this. Ansel Adams didn't have a "Fine Arts" degree in "photo-imaging". Neither Henri Cartier-Bresson nor Robert Capa attended university to learn how to shoot. Photography is art. And being so it is subjective, and requires an instinct and level of innate aesthetic literacy. I'll quote a friend of mine in this regard. "either you have it, or you don't" and if you don't, then no degree will give it to you... you may learn how to fake it, but eventually you'll hit your ceiling. As a self taught photographer, I've found it invaluable to surround myrself with like minded peers. For me, the core of this is a group of photographers, all who do slightly different work, all scattered to the corners of Tasmania, but each of whom I listen to. If they critique my work, I put my ego in a box and listen. The most recent photographer I have added to my list of peers (whom I listen to!) is Dan Cripps. 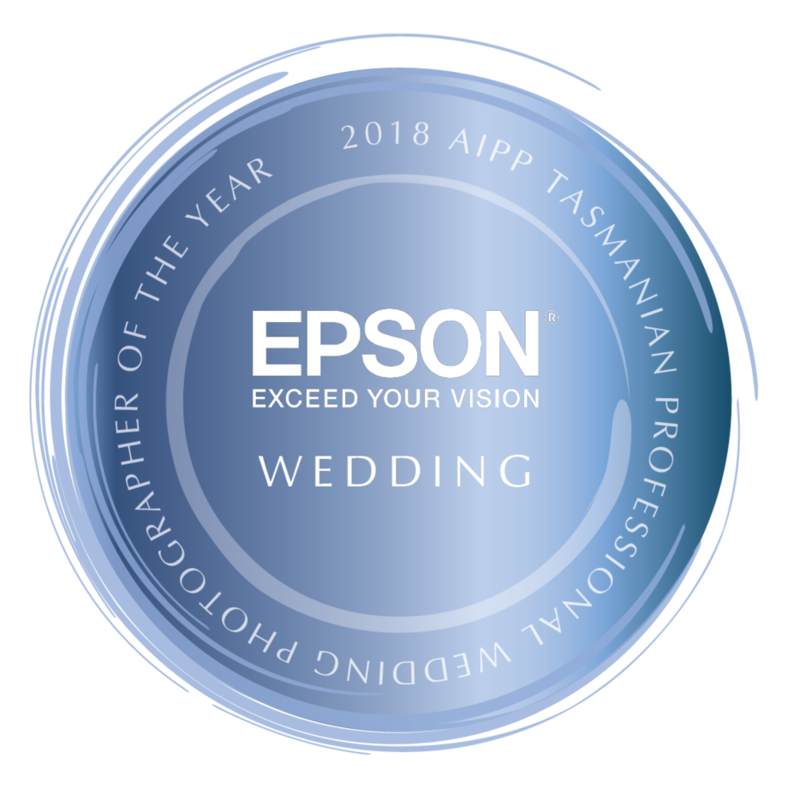 2012 & 2013 AIPP Tasmanian Portrait Photographer of the year, Dan runs a small one man studio in Hobart. What caught my attention with Dan was his instinct for light. He is like a sculptor with light. Some photographers I would describe as painters, but Dan is a sculptor. he takes a lightless space, envelops his subject in this darkness, and then deftly carves away the shadows with his lights. It really is like the subject was a part of the shadow, and then he reveals them as if its the first time they have been seen. I am nuts about this style of lighting, and its something I've been studying for years, even if its just been a matter of reading and appreciating. So when I saw Dans work, I started following it, and then recently I took the opportunity to go and have lunch with him. I discovered that he was every bit the artist, and light is his medium. This to me is the purest form of photography. Please take a moment to visit Dans website www.dancripps.com and then go give his Facebook page a like!